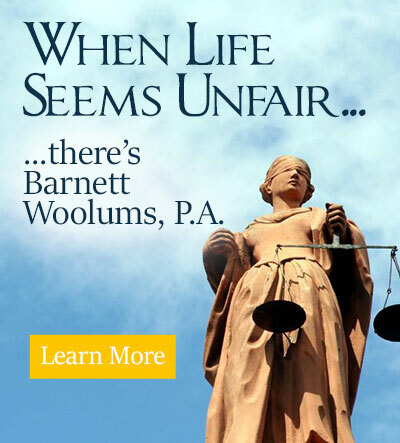 Property Crime Lawyer St. Petersburg, FL - Barnett Woolums, P.A. A s former Pinellas County prosecutors, our criminal defense attorneys know exactly how the prosecution builds a case for property crime, burglary, theft, and robbery—and how to counter those cases with a strong defense. We know the legal process and the court system and utilize that knowledge to benefit our clients. You need a St. Petersburg property crimes defense attorney who knows how to win cases involving property crime offenses. If you are accused of committing a property crime in the Tampa Bay area, contact us for a free initial consultation. We handle defense law cases in Pinellas, Hillsborough, Manatee, Sarasota, and Pasco counties in West Central Florida.